Healthcare marketing is changing as patient behaviour is changing. Time was – and not that long ago – when people went straight to the doctor if they felt unwell. But now a rapidly increasing majority go straight to the internet. Patient use of the internet for health care research increased 12% in the last four years to 62%. Of these patients, 35% used a hospital website for research. It’s no surprise that the health care industry is waking up fast to the marketing potential embedded in statistics like these. Indeed, more and more successful businesses in the sector are already following the digital lead shown by the likes of Amazon, Asos, Facebook and Google, proven masters of the personalized customer experience. 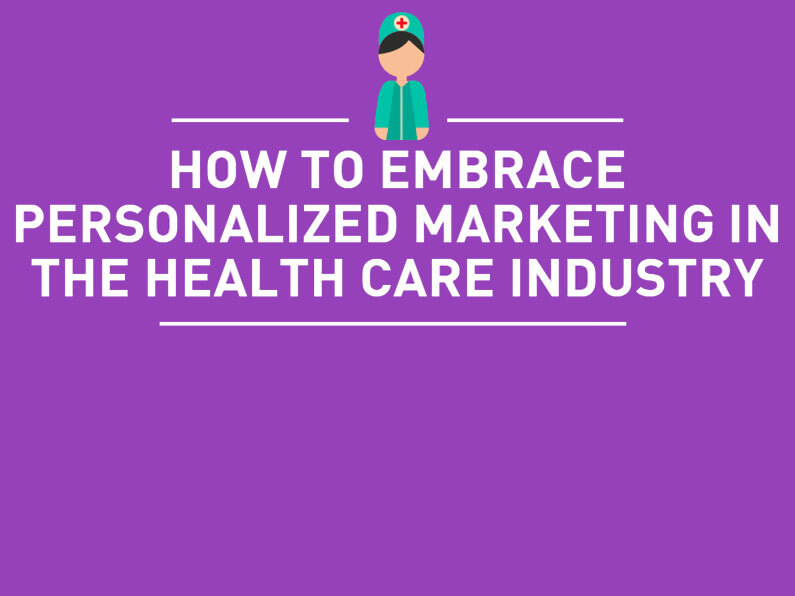 This Brandworkz brand asset management infographic explores how the medical industry can embrace personalized health care marketing.